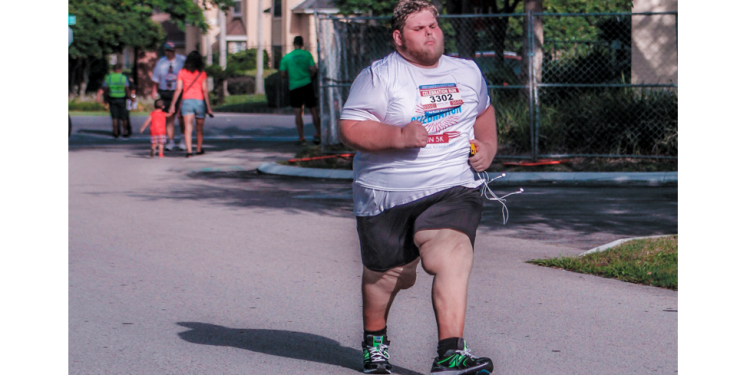 A few weeks ago, we published an article about a local individual who became an instant inspiration to us all, letting us know that if he can run a 5K — anyone can. Not only did he inspire us to make a change in our own lives, he encouraged us to do so and further encouraged us to do it with him. 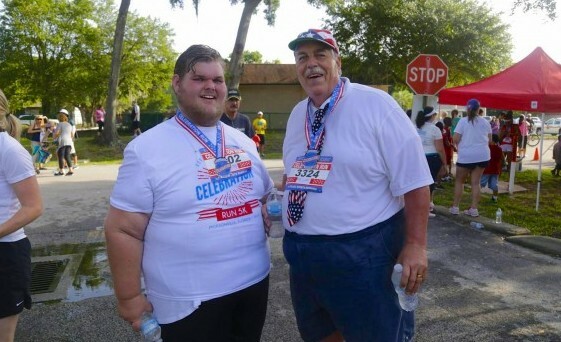 On the fourth of July, Grant Gunderson took part in what became the largest 5K in Jacksonville on Independence Day, First Place Sports’ Celebration 5K — his second one to date, a mere six months after undergoing gastric bypass surgery. 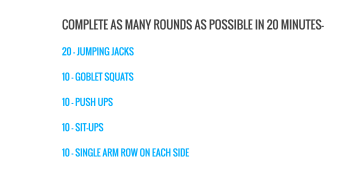 To date, he’s lost 182 pounds, dropped three sizes in clothing, lost 16 inches off his waist and improved his body composition by adding nearly 30 pounds of lean muscle and going from 72 percent body fat, to 48 percent. As impressive and beneficial to his health as all of that is, what’s equally (if not more) impressive, is his mental transformation. “Most people would look at this picture of themselves and cringe. Then, they’d probably (don’t quote me here, but probably) want no one in the whole wide world to see it. I however, see if through a completely different lense. 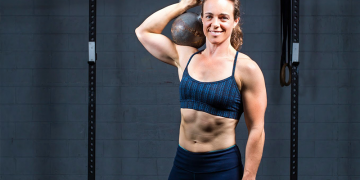 If there’s one thing my transformation has taught me, it’s that no matter how many days in a row you stick to your diet, no matter how many consecutive days you go to the gym (and actually go through a safe, effective, constructive workout and not spend two hours instagramming every square foot! ), no matter how strictly you follow your doctor’s orders… Your mind and soul must undergo just as big of a transformation as your body. Many of us underestimate and often times place our mental health on the back burner, when in fact it should be our top priority. I’m not just talking about getting help or talking to someone you can trust about what is going on in your life (even though that’s an important part and you totally should have that one person (therapist or not) you can go to and talk about everything you’ve been bottling up)…. I’m talking about being comfortable with yourself in your own skin, having confidence in yourself as an individual. 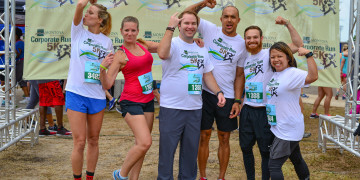 After doing his first 5K, while he felt sore in a myriad of ways, Grant wanted to help encourage and inspire those who have always wanted to do a 5K, get off the couch and on the course. That being said, he took it to heart and didn’t want to disappoint, shaving four minutes and five seconds of his time. 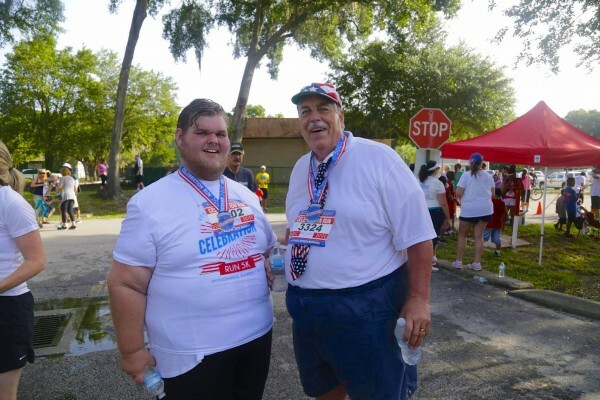 After walking in the Celebration 5K in 2013 — his first in 30 years after suffering from congestive heart failure. 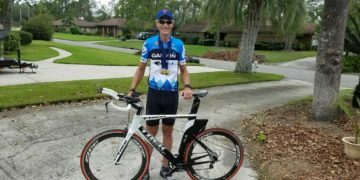 Brent Stake couldn’t do it in 2014 because he suffered a sudden cardiac arrest, causing him to collapse, face down in a swimming pool. 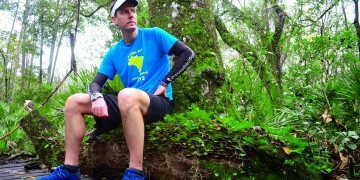 He later found out it was an electrical problem caused by an irregular heart rhythm called ventricular fibrillation. His heart simply shut down, like turning off a light switch, and did not beat for 20 minutes. They shocked his heart 5 times and finally got a response. 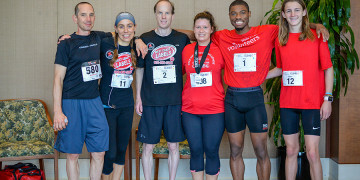 Three days later, he finally woke up with a new pacemaker. 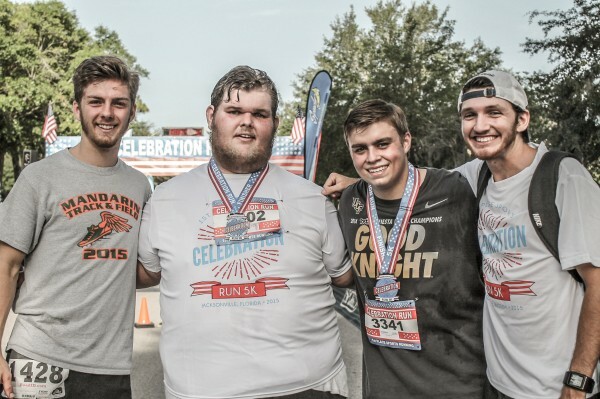 The Celebration 5K was special for Grant because not only did he improve his time, but he met so many people who were touched by his story that they wanted to take part in the action. What’s really cool is three of his closest friends and even a former teacher from high school did it with him. He’s done two, but he’s not done yet. 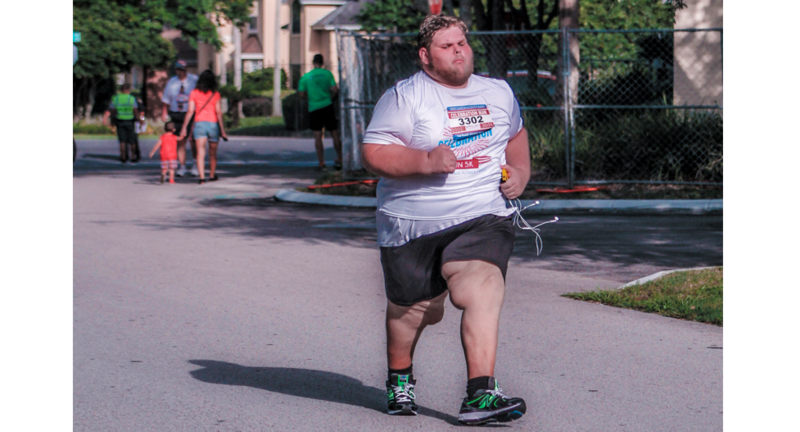 The Jaguars 5K Stadium Challenge on the evening of August 15th is next on Grant’s list. Hey Grant, Great work, I’m so impressed with your determination and your writing skills. I wish you the best in all future jobs. They are hiring at the Fl Times Union. You ought to get a job there and get paid for all the writing you do.